Kate Walker, a young ambitious lawyer from New York, is handed what seems a fairly straightforward assignment – a quick stopover to handle the sale of an old automaton factory hidden in the Alpine valleys, then straight back home to the US. Little did she imagine when embarking on this task that her life would be turned upside down. 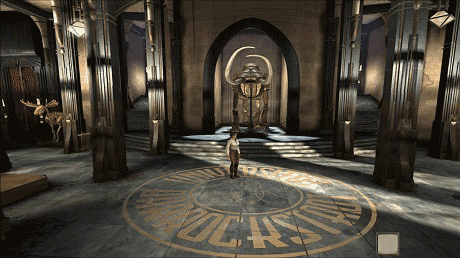 On her expedition across Europe, traveling from Western Europe to the far reaches of Eastern Russia, she encounters a host of incredible characters and locations in her attempt to track down Hans, the genius inventor – the final key to unlocking the secret of Syberia. 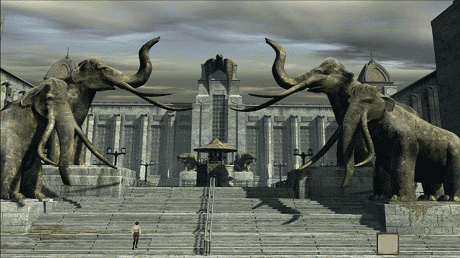 Syberia is an exciting and long adventure with varied high quality graphics. It also includes the integral dubbing of characters in English, French, Italian, Spanish and German. Its installation requires a minimum of 2GB of storage space on your device. DON’T FORGET TO CHECK OUT OUR OTHER FANTASTIC ADVENTURE GAMES! 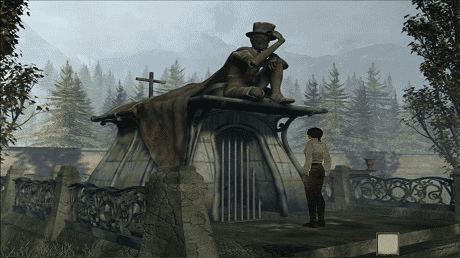 Download last version Syberia (Full) apk for android from revdl with direct link.